Allison Gilbert is an Emmy award-winning journalist and one of the most thought-provoking and influential writers on grief and resilience. The author of numerous books including the groundbreaking, Passed and Present: Keeping Memories of Loved Ones Alive, her stirring work exposes the secret and essential factor for harnessing loss to drive happiness, spark creativity, and rebound from adversity. Allison’s other books include, Parentless Parents: How the Loss of Our Mothers and Fathers Impacts the Way We Raise Our Children and Always Too Soon: Voices of Support for Those Who Have Lost Both Parents. 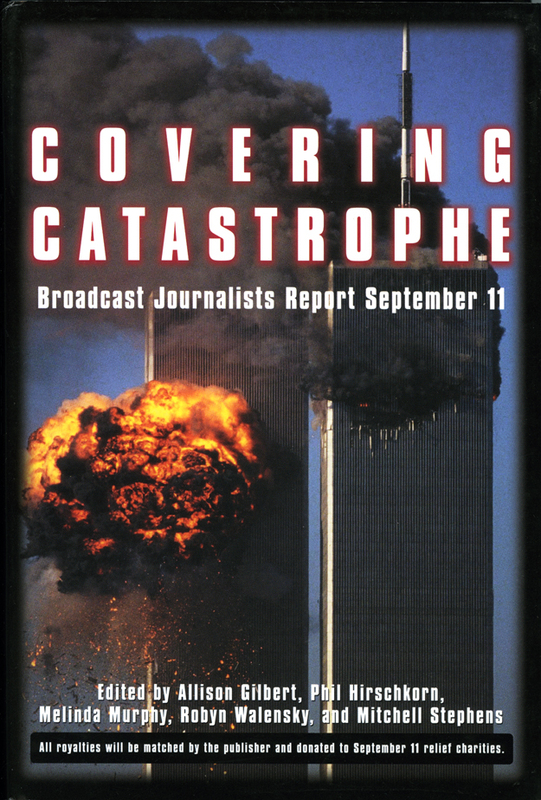 She is also co-editor of Covering Catastrophe: Broadcast Journalists Report September 11, the definitive historical record of how broadcast journalists covered that tragic day. The landmark book was turned into a documentary by the U.S. State Department and distributed to embassies and consulates around the world. Allison is the official narrator of the National September 11 Memorial & Museum’s primary audio tour and her voice is introduced by Robert De Niro on the Museum’s “Witnessing History” tour, the only female journalist to be so honored. Allison started her career in TV news, covering most every major news story in the last 20 years — including 9/11, when she was on the job and nearly killed by falling debris. 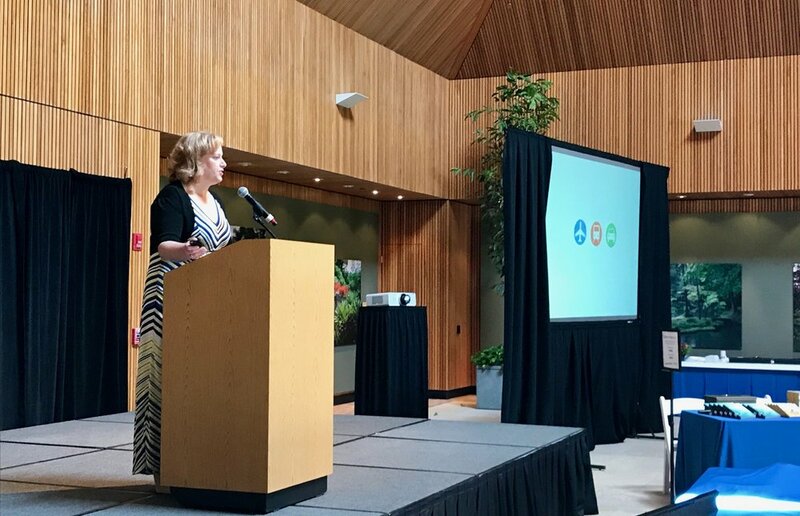 At CNN, Allison connected broadcast and digital audiences by producing high-profile TV segments and writing stories for CNN.com. Before CNN, she was a special projects producer at WABC-TV and an investigative producer at WNBC-TV, both in New York. She was also part of the original launch teams for New York 1 News and MSNBC. Allison currently serves as Senior Advisor to Tragedy Assistance Program for Survivors, the preeminent national organization providing grief support to families of America’s fallen heroes. Allison graduated from Georgetown University and lives outside New York City. She and her husband have a son and daughter – a college freshman and an 11th grader.